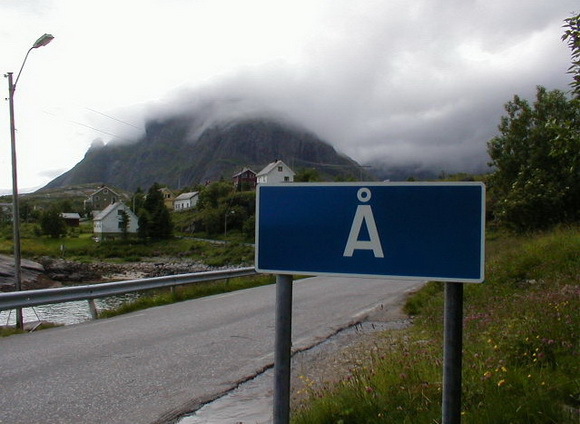 Have you heard of the river with the name "D", or village with the name "Å"? There are a small number of geographic terms in the world, whose names consist of only one letter. Each of these one-letter names have special meanings in local languages.